We’ve been seeing lots of brands claiming to have bamboo bristle toothbrushes lately (and people inquiring if our toothbrushes are all-bamboo) , it’s really misleading, isn’t it? 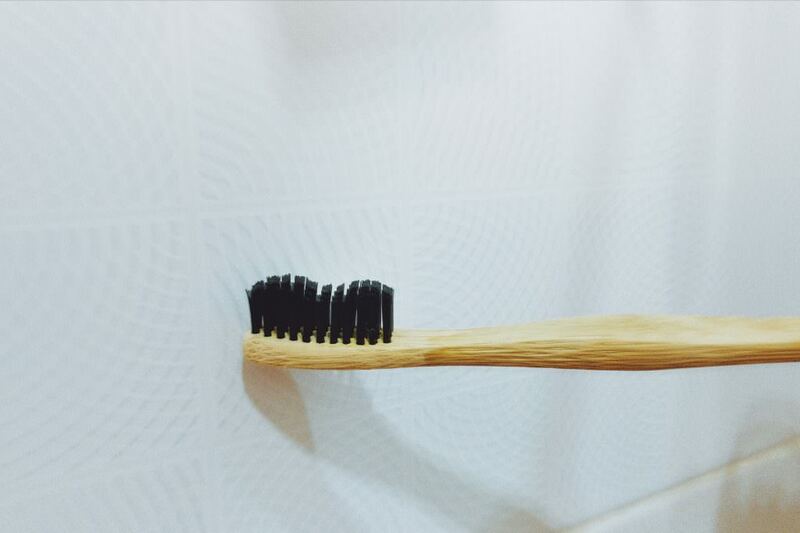 Is it really possible to have an all-bamboo toothbrush, with all-bamboo bristles? Be wary of “bamboo bristle” toothbrushes — there is no way to turn bamboo viscose into bristles without breaking the material, and so plastic is added to the mix, or worse, plastic is just dyed to look like bamboo. You may test this by holding your bamboo bristles near a flame and if it melts, then it’s plastic. We know this because we personally asked the manufacturers of 100% bamboo toothbrushes for certifications and got the answers. The only 100% biodegradable bristles would be boar hair (which we really don’t support.) — And yes, we bought toothbrushes from those who claim to have all-biodegradable bristles — and they melted. No worries though, we turned them into cleaning brushes for our small tools. The closest innovation would be bamboo toothbrushes that add castor bean oil to nylon to reduce the plastic percentage of the material, but still that does not make the bristles biodegradable. Until there is a new innovative breakthrough that would allow for a 100% plant-based, biodegradable toothbrush, we would keep on supporting (and distributing) bamboo toothbrushes from The Toothbrush Movement. Remember that 10% of the proceeds would go to a local charity. Please take out the nylon bristles before throwing your bamboo toothbrushes away! ← Which Straw Is Best?